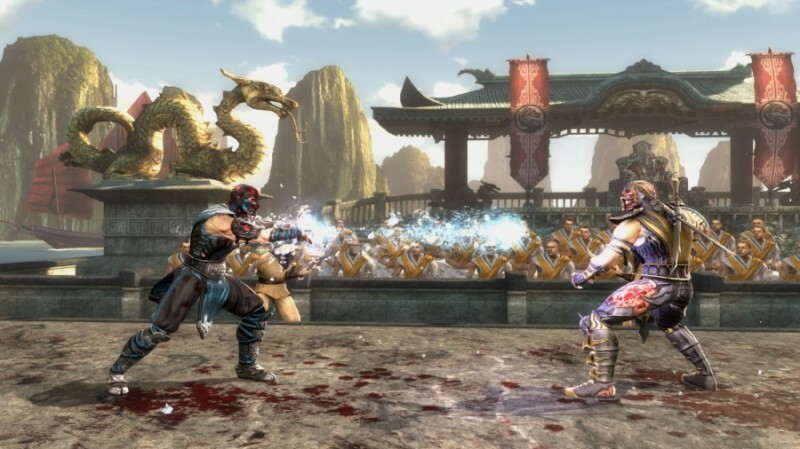 Over the years, the legendary Mortal Kombat series returns as it is remembered and thousands of players are waiting for it. Mortal Kombat is a fierce, bloody and merciless battle for life and death, a battle in which only the strongest can win. It took Shao Kahn centuries to defeat Raiden and his allies. However, in the face of death, Raiden still managed to use his last chance to save the world. 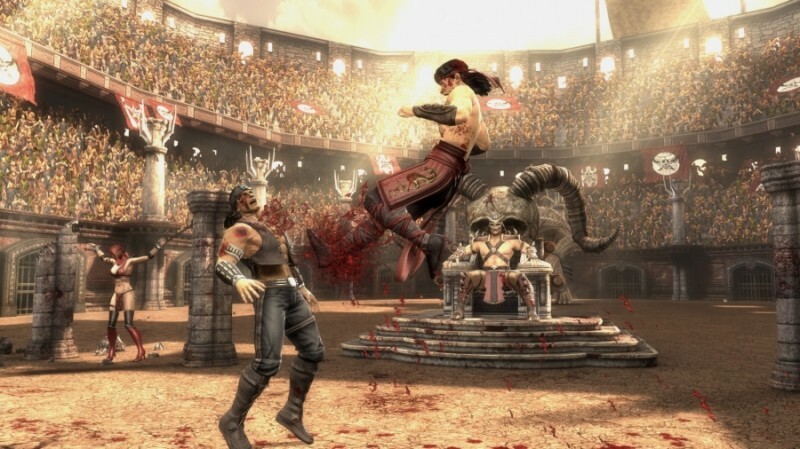 He sent a mental message to himself in the past, during the first tournament, when the forces of good were still able to destroy Shao Kahn ... Players will take part in the Mortal Kombat tournament, learn the true history of the world of Mortal Kombat and change the past to save the future . 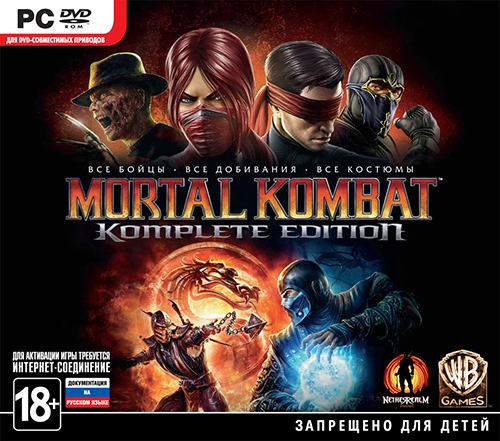 Fight for or against the heroes of the cult series Mortal Kombat, including Raiden, Johnny Cage and Scorpio. 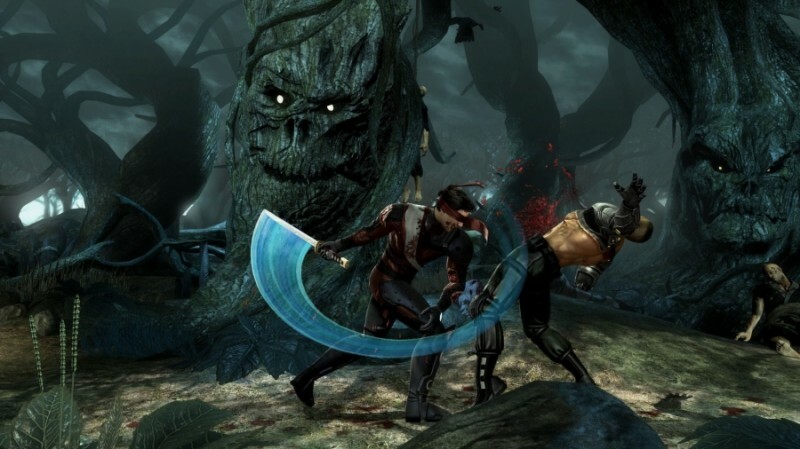 Use the deadly and cruel blows, as well as branded finishing of the Mortal Kombat series - the famous Fatality. Challenge yourself or join the battle shoulder to shoulder with friends in the modes of Tag Team, Co-op Arcade and Team Online. Additional characters - Scarlet, Kenshi, Raine and Freddy Krueger. 3 classic finishing moves for Scorpio, Sub-Zero and Reptiles. Page created in 0.453 seconds with 36 queries.